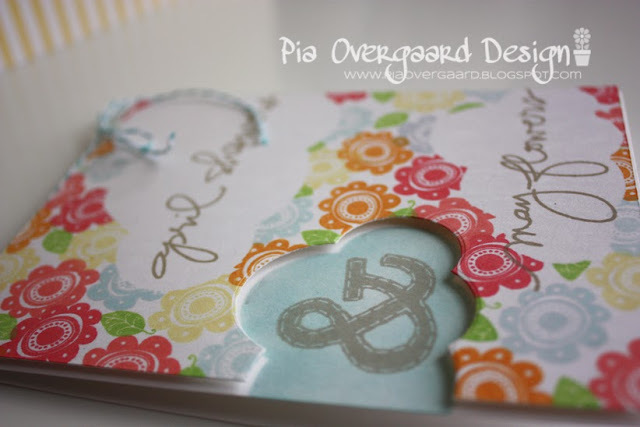 Pia Overgaard: A spring card in October? A spring card in October? 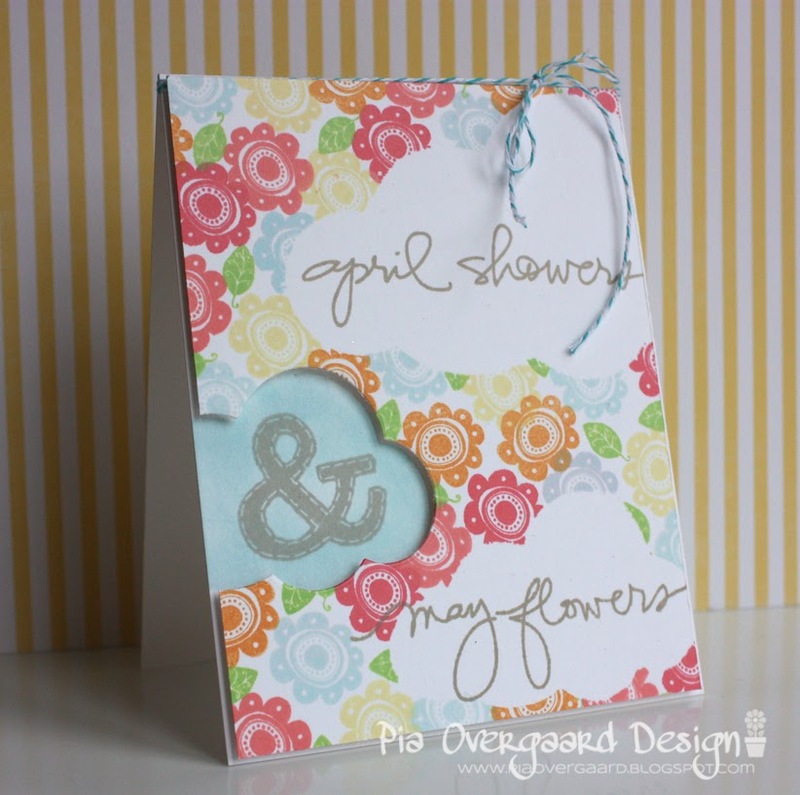 I made this for a submission call - but did not submit it as I realized I had misunderstood the category - oh well ;) So here is a spring card for you in October! I used a range of different hero arts shadow inks for the flower stamping around some cloud masks (MFT cloud die cut out of masking paper) . One of the clouds was die cut directly out of the front panel and I used the negativ part when sponging the background (using hero arts soft pool shadow ink). I ended up submitting 3 cards for Cards Creation Vol. 12 - my first ever submission for a magazine! And one of them got accepted - I am so thrilled! ;) I will show you the 2 cards which did not get accepted, on a later ocassion.